So many HOT deals to stock up on! Right now Columbia Sportswear is offering Up to 60% off Select Styles with code COLMARCH60 at checkout. 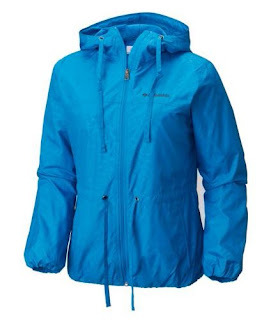 Which makes for the Spring time rain this Women's Auroras Wake II Rain Jacket ONLY $23.92 (Retail $49.99).